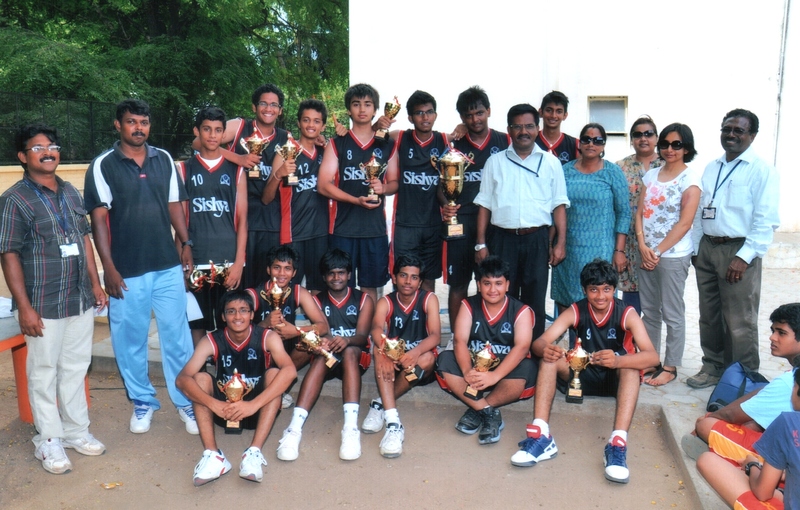 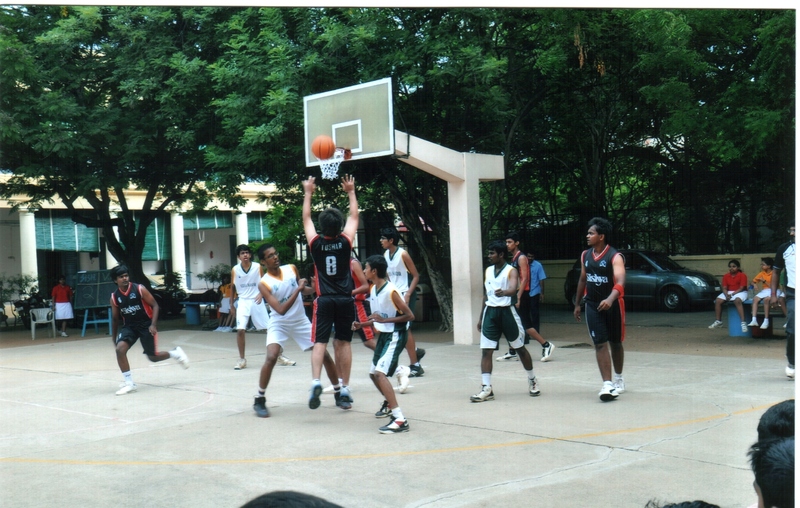 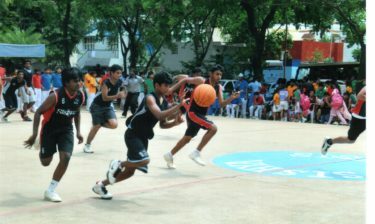 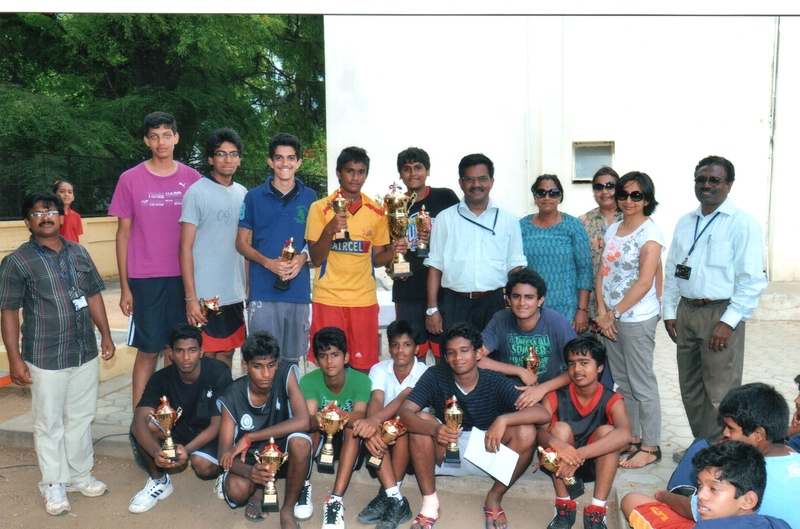 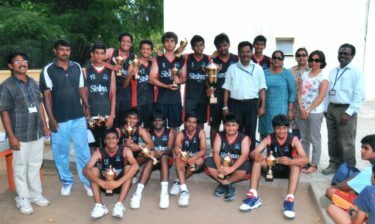 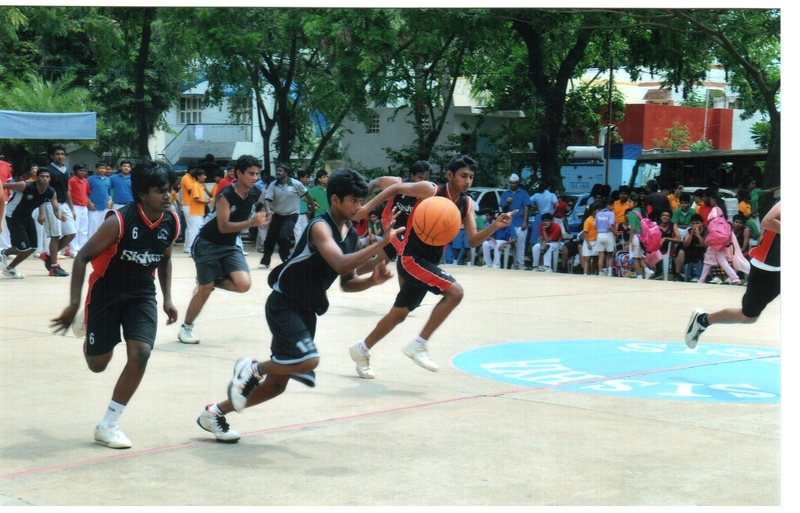 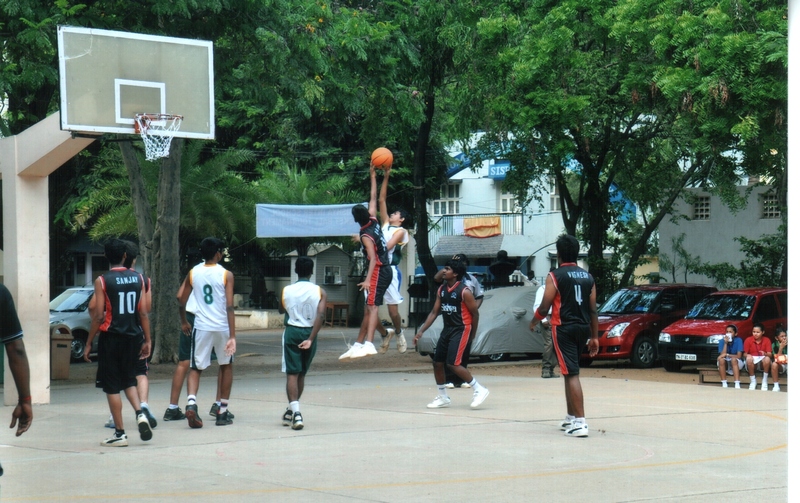 The 10th Sishya Inter School Basketball Tournament was held on the 15th of July 2011. 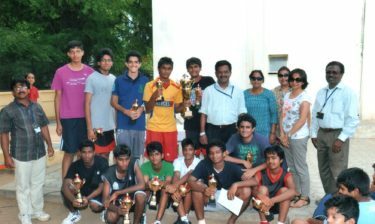 This is a tournament organized in the Under 17 category. 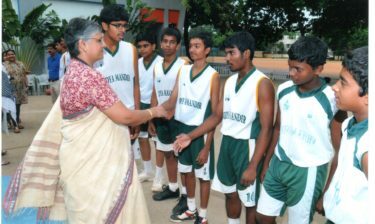 The Principal, Mrs. Omana Thomas, inaugurated the tournament and Mr. T. Rajendran, our Senior School Master gave away the prizes.